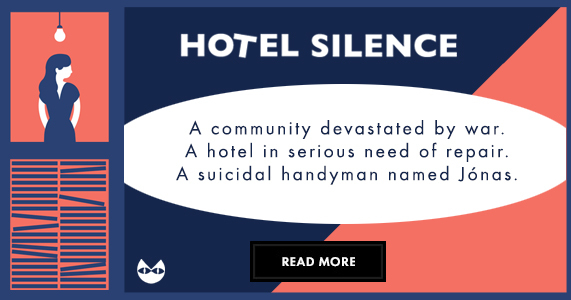 ‘refreshingly unsentimental . 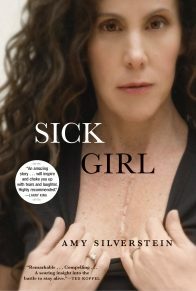 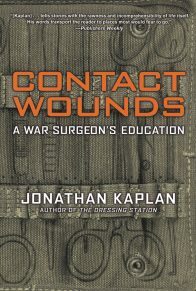 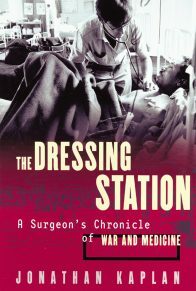 . . His descriptions of surgery are unflinching. . . . Kaplan gives us a remarkable self-portrait of the war junkie….